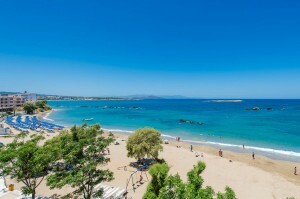 A Magnificent Beach at your Doorstep! 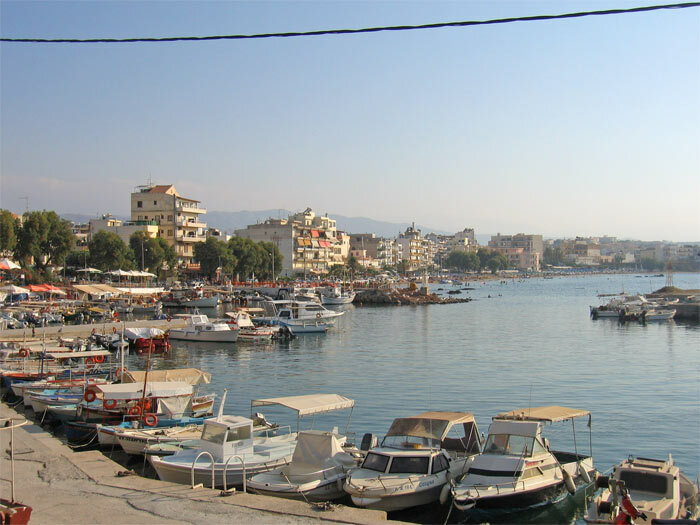 Nea Chora is a vibrant part of the city, where you can find the local open air market, overflowing with seasonal fruit and vegetables as well as clothing and household items every Thursday throughout the year.Along the promenade you can find numerous good restaurants, where people from the city meet with friends and family for lunch or dinner. 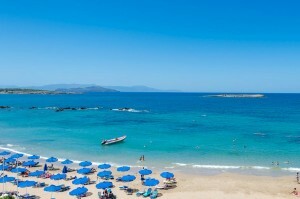 The beach Nea Chora is the nearest beach in the city of Chania. 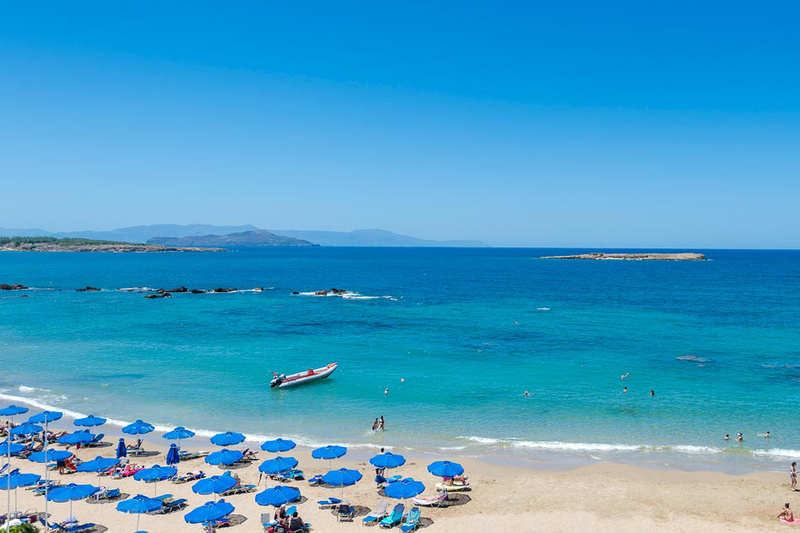 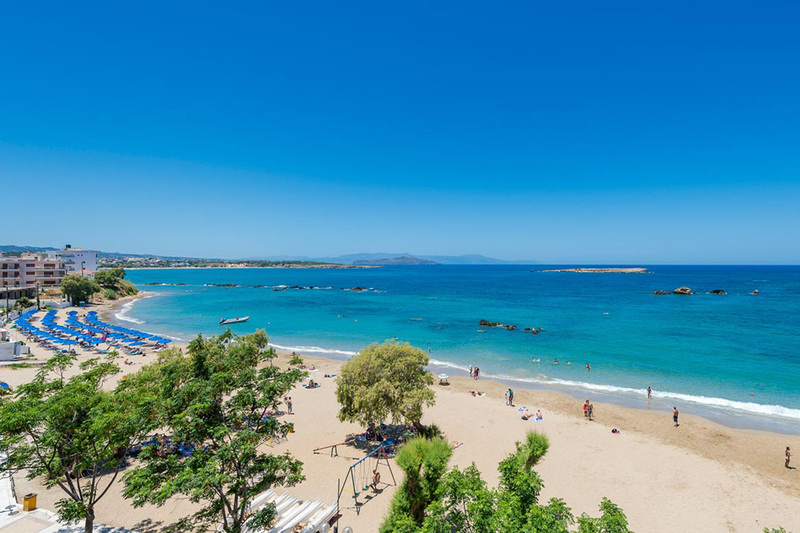 This is one of the favorite beaches of the citizens of Chania, with shallow water – suitable for children – and organized tourist infrastructure, as it can also be accessed on foot. 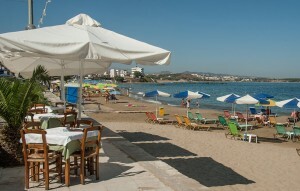 The beach includes infrastructure for disabled persons. 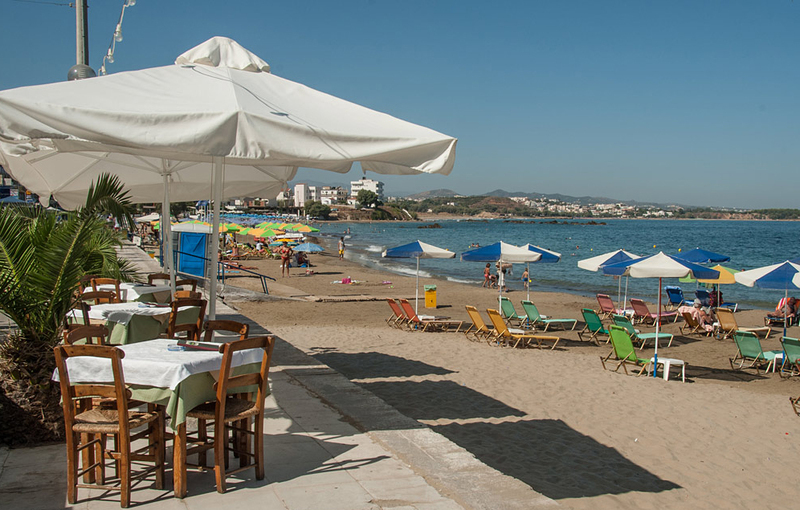 The rocks located 200m away from the coast protect this beach from the bad weather and meltemi wind. 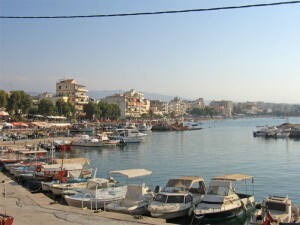 There are many taverns near the beach, where the visitor can eat fresh fish. 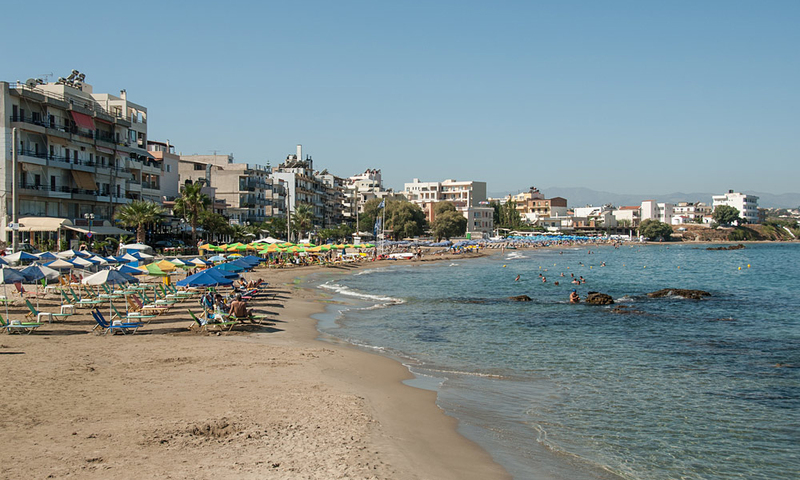 Every summer, during the first ten days of September, the Municipality of Chania organizes Sardine festival on the beach of Nea Chora that attracts thousands of visitors providing them with free fish.